A clean office environment is crucial for healthy living. Most work surfaces or common areas acquire dust and grime rapidly. Over time, this calls for thorough and professional cleaning. 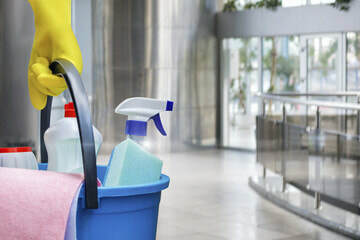 However most staff have hectic schedules and are unable to devote to their offices the necessary cleaning procedures for hygienic, grime free interiors. Additionally, not all surfaces are conducive to the same chemicals. A professional South Auckland cleaner needs effective training and skills to know which materials should be utilised for each surface, for example. That's why it is crucial to rely on a team of professionals to do your cleaning duties. That's where Auckland Commercial Cleaning can step in to help out. We pride ourselves on our quality cleaning services and well trained personnel. As an additional bonus you get your first clean absolutely free. It is also a policy to only use chemicals that are non-hazardous to personal health and the environment. You can opt for a variety of cleaning services, available at flexible prices. Read on to find out more about the quality services that South Auckland Commercial Cleaning can offer you. It is a fact that most absences from work can be attributed to improper workplace hygiene. Common causes of disease are the accumulation of bacteria on work surfaces, keyboards, chairs and floors. In the long run, these germs breed and communicate various diseases to employees. When you have a clean office environment you will see many positive changes in the appearance and productivity. Less workplace clutter lends more focus and confidence in employees. Everything being in its proper place means operations are carried out faster. Employees are more productive and efficient as a result. Providing a hygienic office environment is therefore crucial for office operations. We cater to this demand. 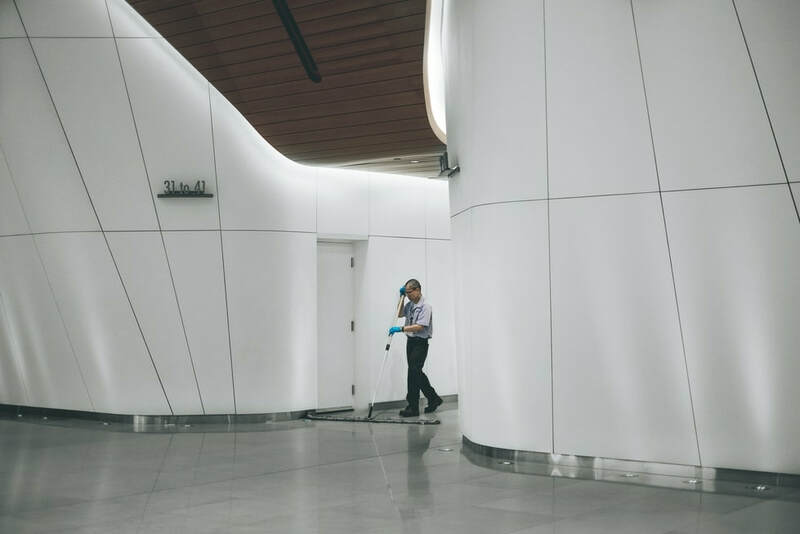 We use non-hazardous, environmental friendly chemicals and cleaning systems to ensure your office looks and feels clean and professional all the time. 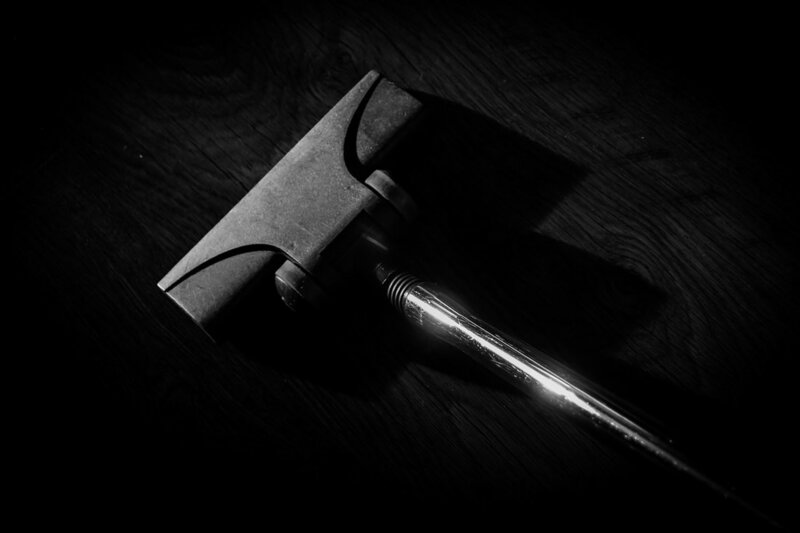 We additionally offer a free bonus clean for your office. Contact us on our hotline, or fill in the form on this webpage, to get started. Carpets are a rich source of germs in any home or office. Their thick fabric is good at accumulating dust, soil and germs. Most of the time, people are stuck with busy schedules, and usually lack the time to thoroughly clean their carpets. Yet this should be taken seriously, as carpets can spread disease if not cleaned. 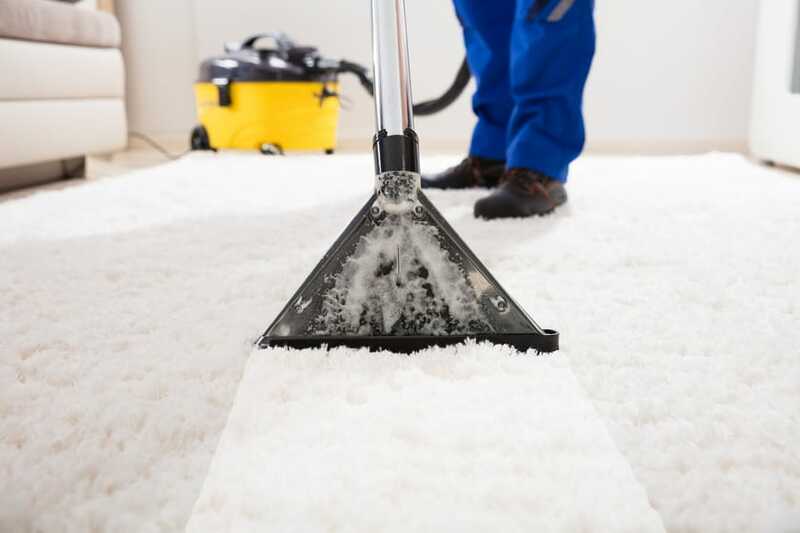 Auckland Commercial Cleaning has both the skills and the experience in helping clients across Auckland in getting their carpets cleaned. All this using environmentally friendly, non-toxic chemicals and cleaning systems that are good for the earth and your people! Most people believe cleaning carpets with basic detergent is sufficient. However we in the cleaning trade know better. We use state of the art equipment, products and techniques that can eliminate, and protect against stains and also provide deep cleansing to rid your carpet of dirt and germs unseen to the human eye. By giving your carpets a thorough cleansing we minimise on the chances for diseases to spread. We also offer a free carpet clean along with our other benefits. Contact us on our hotline or fill in the form on this page to get started. What can happen to an expensive hardwood floor after a long time? The answer is a mess of stains, foot or hand marks, grime and dust. Reversing the damage to your expensive wood floor can be costly if attempted alone. That's why your floor should be ideally cleaned at least three to four times a year. Genuine hardwood floors can be expensive to clean and take long hours of work. It's important to know which chemicals to use safely on valuable wood floors such as these. That's why you need to hire a professional team like Auckland Commercial Cleaners to take care of your hardwood floor cleaning in South Auckland. 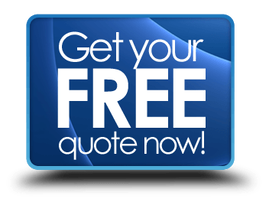 We are proud of the service we offer to our clients in South Auckland, all at an affordable and flexible cost. We know that two office spaces are never the same, so can tailor a quote for your individual needs. PLUS, our first clean is free, and with no obligations. To successfully remove all dirt grime stains and bring back the newness and freshness to your hardwood floors, we use non-toxic, environmentally friendly materials. The cleaning process also includes preliminary mopping and sweeping, to more advanced cleaning systems. Windows, like any other surface in offices or workplaces, require regular cleaning. However especially in high rise buildings, this can be a difficult task. Most leaning companies lack the necessary skillset and training to perform this job safely. 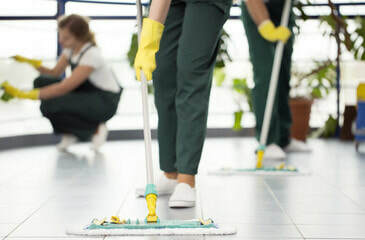 The proper coordination and training required to meet the demands of this stressful task can only be found in a professional cleaning service. That's where Auckland's commercial cleaner in South Auckland can come to the rescue! 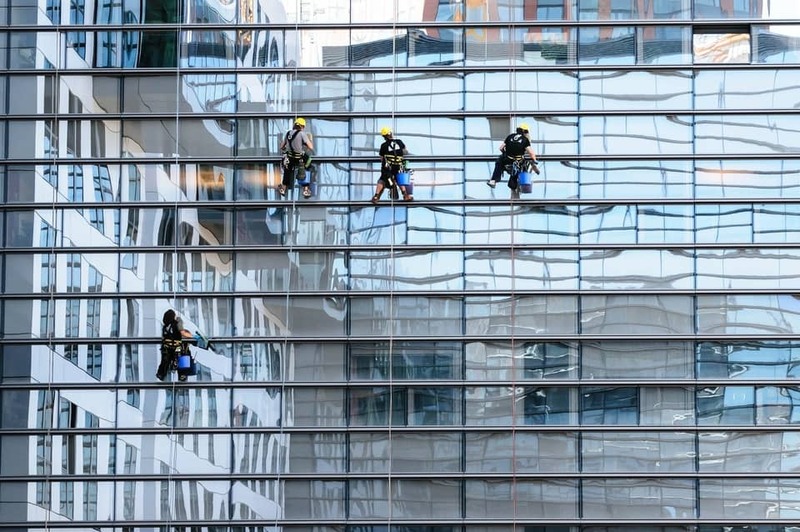 We specialise in all forms of window cleaning from ground floor retail or office buildings, to multi-story building. We use pure water cleaning systems. All chemicals employed by us in the process are toxin free and environmentally friendly. We use trained technicians to carry out this process. We employ the best tools and equipment in the trade for the job. In addition, our first clean is completely free so you can see for yourself our level of quality and customer service. Get your windows polished and crystal clear, through our professional cleaning service. Most traditional upholstery cleaning methods result in a loss of colour and any dirt returning in the short-term. This means you need state of the art techniques and able commercial cleaners to protect your upholstery with the perfect, long lasting clean. We ensure all stains and grime are effectively removed from your upholstery leaving it looking and feeling as good as new. There’s nothing worse than a customer or client entering your premises for the first time, and sitting in an unmaintained, dirty seat or lounge. ​Contact us on 09 887 7496 or complete the Contact Us form to discuss your South Auckland Commercial Cleaning needs. We can often provide an estimate over the phone, before arranging for a time to come and visit your premises.